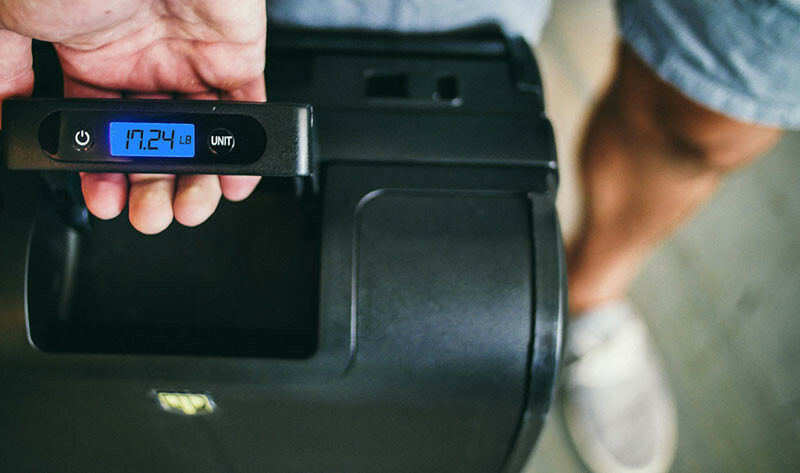 Lately, we’ve been seeing more and more companies launching smart luggage, and they all have a lot of interesting features, in addition to just carrying your clothes. 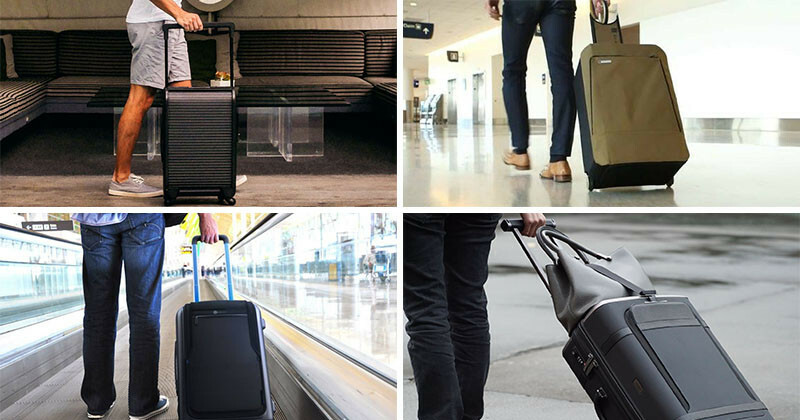 Here are 5 features of smart luggage we’ve been seeing. 1. 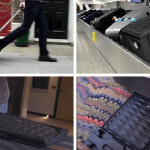 Instead of stressing about how much you’re packing, then getting to the airport to weigh your suitcase, and then finding out you packed too much, there are now suitcases that have scales in the handles, as shown here on the Trunkster. 2. 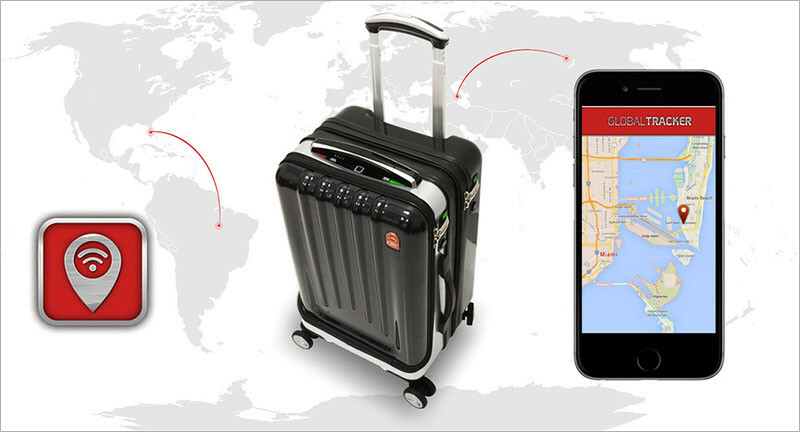 There are digital trackers or GPS trackers, that are either standalone devices you place in your luggage, or many smart suitcases have a built-in tracker, that syncs with an app to tell you where your suitcase is. Like this one from Space Case 1. 3. 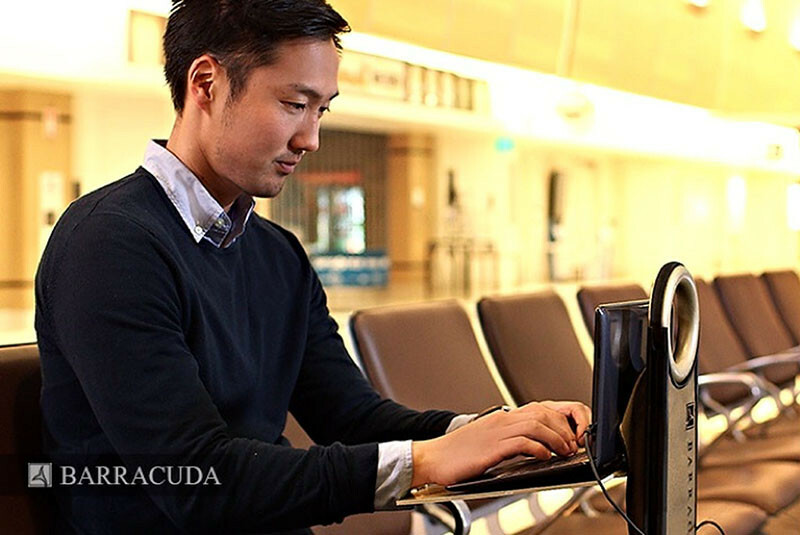 If you’re travelling, but also need to work, the Barracuda suitcase has a built-in tray for your laptop that folds out from the handle, so you can work anywhere. 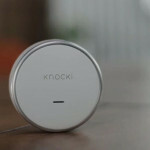 It also has a built-in USB charger, so you don’t have to search endlessly for an outlet to charge your tablet or phone. 4. 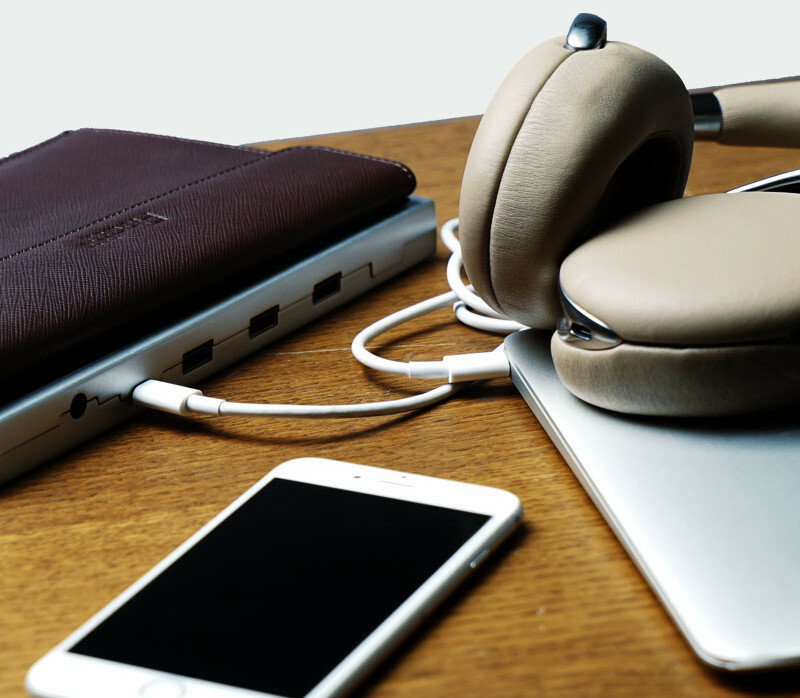 Built-in USB chargers are commonly found in smart luggage, but the FLOATTI smart suitcase comes with a detachable charger for laptops and smartphones. 5. 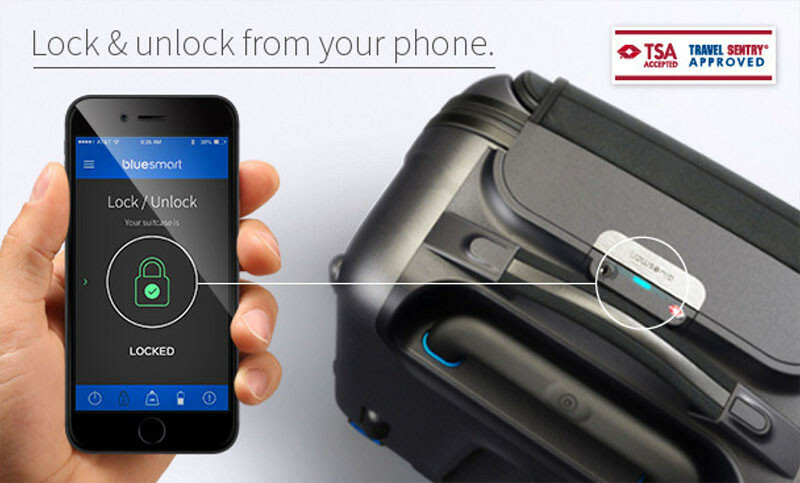 You can lock and unlock your suitcase with your smartphone, like on this suitcase by bluesmart, or some even have thumb-print technology, that only lets you open it.